We wake up on the 1st day of 2014 to a balmy -24°C. The land is covered in a beautiful layer of fresh white snow, ready for us to come out and play! 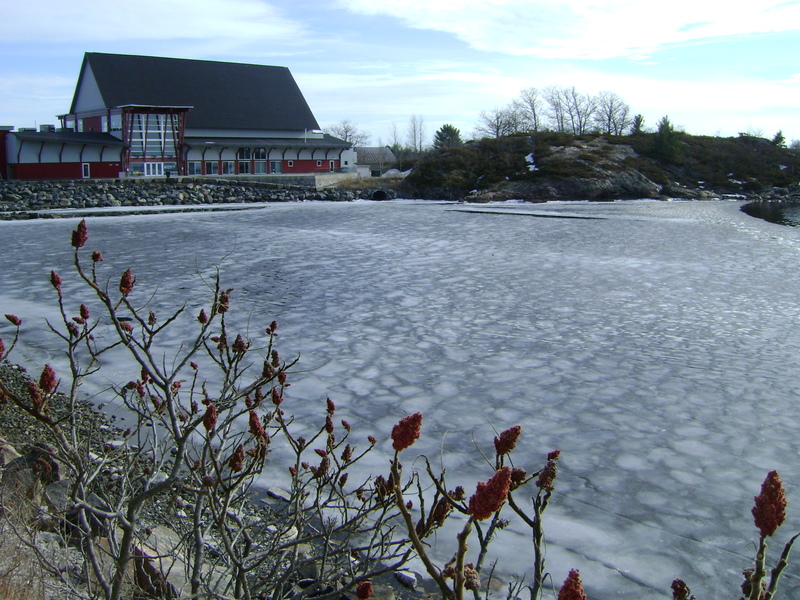 What to do in Parry Sound on a quiet January 1st? 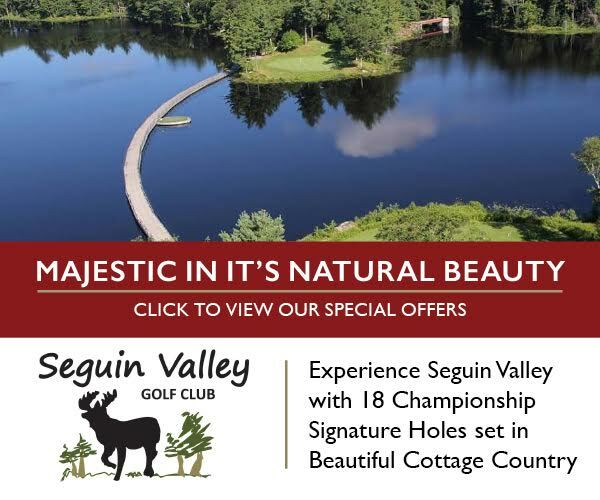 We have no shortage of outdoor activities, many of which are free, or very inexpensive to enjoy the last days of the holiday break in Parry Sound. 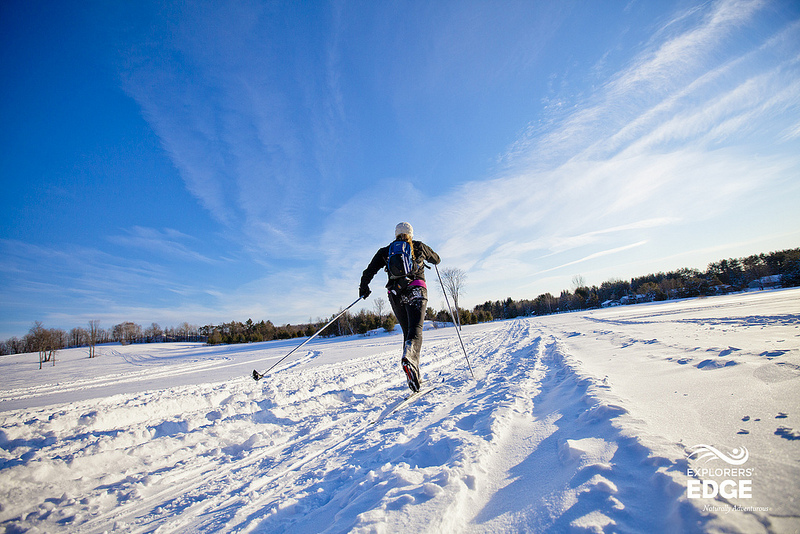 The Parry Sound fitness trail is open year-round for multi-use – watch for snowmobiles this time of year. 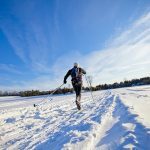 Georgian Nordic Club has groomed trails for cross-country skiing, and White Squall offers snowshoe rentals and free Sunday hikes around the Parry Sound Area. Not interested in getting outside? That’s okay too. The Strand Twin is open today, showing The Hobbit 2, and Disney’s Frozen at 1:30pm. Or, head over to our new Boston Pizza and watch the Winter Classic hockey game at 1:00pm for a chance to win a Kessel Jersey! 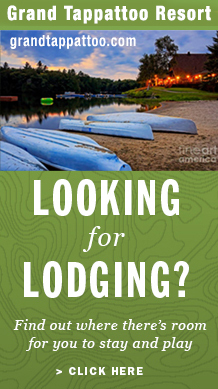 Whatever you decide to do, we hope you enjoy a beautiful New Year in Parry Sound – we are happy you are here!